Challenge #390 Men Only – 1 freebie(s)? 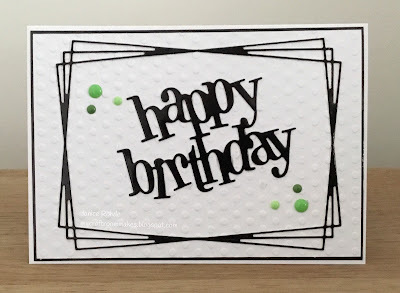 Wk 6 – Polkadoodles Challenge ~ Anything Goes – 1 freebie(s)? 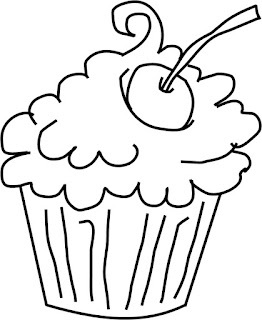 Limited Time Freebie: CUPCAKE 1 – 1 freebie(s)? Fantasy Dreams cardmaking challenge! – 1 freebie(s)?